Our core competence are development, distribution and integration of hardware and software for automatic text reconition and data capture. 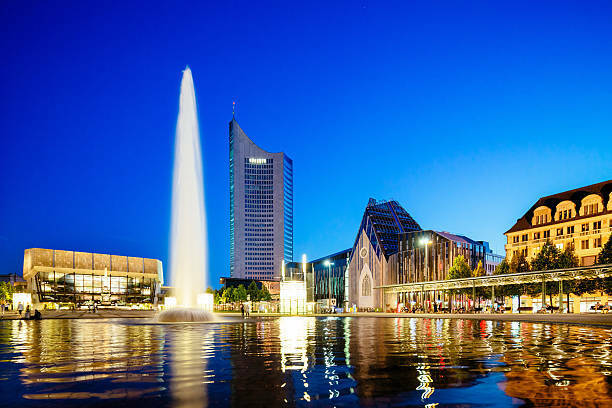 Thanks to longtime cooperations with the market-leading suppliers we can always recommend to our customers the optimal components and ensure their integration into existing systems. Do you require an adapted version of our software or a custom-made OCR solution? As a longtime distribution partner of OCR software from Nuance we are your contact for all OmniPage products, from desktop over servers to the SDK. We also sell peripheral products like document scanners from Fujitsu, Canon or Kodak! Do you need consulting prior to your purchase? You don't want to get yourself involved with capture and conversion? We also offer the entire process as a service! If you have questions about our products and services we will be there for you! OCR Systeme GmbH was founded in 1990 as a subsidiary of the renowned OCR manufacturer Recognita. The goal of this founding was to distribute OCR software on the German market. With the introduction of the Recognita Development Toolkit in 1993 we seized the opportunity to also establish ourselves as a system integrator and offer our services for integrating OCR into third-pary systems. 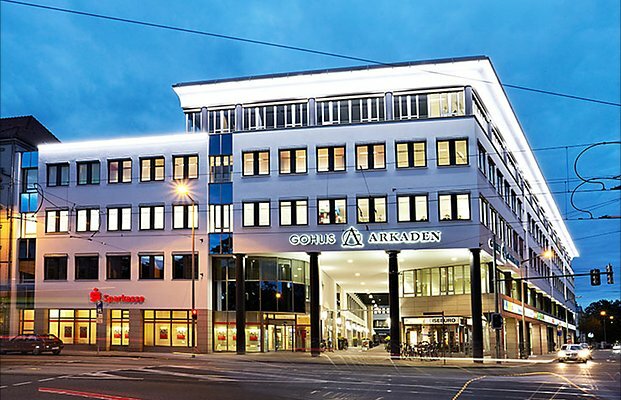 In 1995, our headquarter moved into the Gohlis Arcades and we built up our own software development focusing on forms processing. With the relase of our programs Formulator in 1996 and FormPro in 1998 and their continously growing popularity we occupied attractive market niches and established ourselves as an independent software manufacturer. The permanent further development of FormPro culminated in version 3.0 in 2015. In the meantime, we released OCR Console in 2009 to close the gap between OCR software with graphical user interfaces and fully grown development tools. 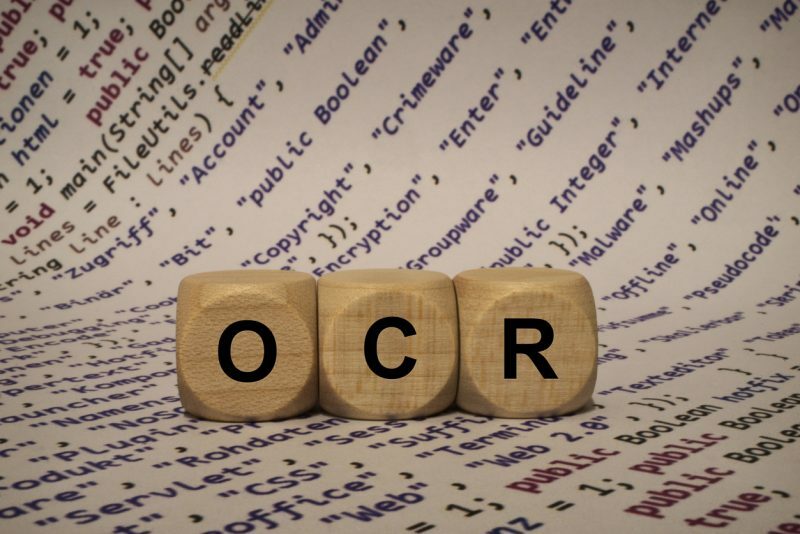 No matter if you are a user searching for a specific solution or a software developer tasked to evaluate professional OCR — we will find or develop the perfect software for you. For most application scenarios, we will access our portfolio of sophisticated, pre-fabricated software and adapt the programs to your needs. If this should not be possible we will develop a special application based on the OmniPage Capture SDK, the market-leading toolkit for image processing and OCR.